Settling into a new country can be hard, especially for children who have to start a new school abroad. Cultural differences, language, accent, fashion… every detail is a challenge in the eyes of an expat kid. 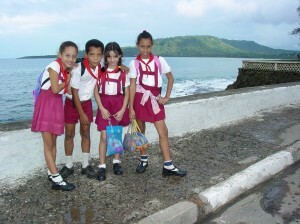 Here are a few tips to prepare your child to go back to school in a new country. The most important thing is to prepare your child. Walk with them to school a few times so they can check it out, even if it’s closed. It will boost their confidence. Try to get them excited about the new things they will learn and the people they will meet and reassure them: they won’t be the only new kid. We all know that reading books to young children and encouraging them to read as they get older is a good thing. Studies have shown that reading for pleasure improves children’s brains, increases their learning ability and can even help with maths. 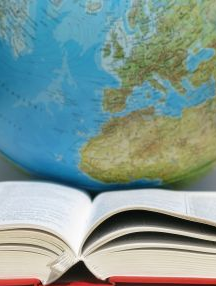 Especially for expat kids, all the positive aspects of reading might prove to be very useful! For expat children, reading could be even more beneficial, as reading is a fun and interactive way for children to become familiar with new situations. 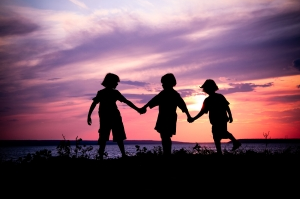 For children moving abroad there is so much to learn and to take in. 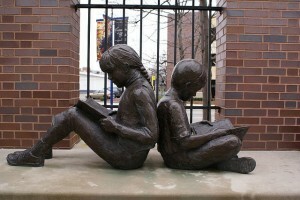 Reading helps them understand and absorb new information and concepts. 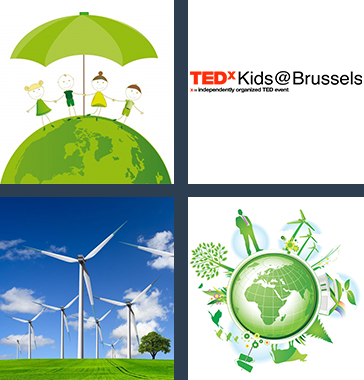 TEDx’s ‘The Sustainable Future’ event will be taking place on March 28th at St Johns International School in Waterloo, Belgium. In association with the European Commissioner for Energy, there will be an impressive programme of talks from industry experts, that will be streamed live around the globe. Simultaneously, there will be interactive workshops for Europe’s 14-16 year olds. Students wishing to take part must submit ideas for a new sustainable energy product or app, and those with the best ideas will be invited to take part in the day of activities. The day has been designed to engage and encourage young people to think actively about sustainability. Kids might moan in the short-term, but using your expat status to give your children the advantage of another language is something that every parent should consider. It’s often the case with children of foreign language-speaking parents that they’ll want to stick to one language, while the other falls by the wayside. For those who attend local schools, and are instructed in the local language, the desire to speak what their friends speak is only natural – even at home. By the same token, expat kids in international schools being taught in their parents’ native language might be reluctant to speak the language of their adopted country. But the benefits of bilingualism are now beyond dispute. First and foremost, a bilingual person clearly has a much more valuable skill set as an adult – a huge advantage in the worlds of education and work. But more subtle benefits of a bilingual upbringing are now beginning to be uncovered by researchers. Does ‘expat parents’ always have to mean ‘expat kids’? 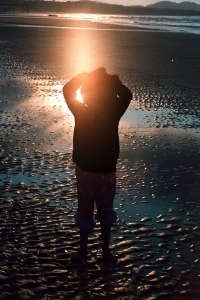 What are the options if your kids can’t move abroad with you? When moving abroad for work there are many things that you will need to take into consideration, and the impact that relocating could have on your family will no doubt be in the forefront of your mind. Depending on where you are moving to, the decision of whether to take your family with you or leave them behind will be one that needs a considerable amount of thought. For some, the difficult decision to leave kids behind stems from the lack of opportunities that will be available in the parents’ new country. In some cases the only appropriate option will be for children to remain in their home country, as the education offered in many countries will not be able to accommodate children’s specific needs. For example, not all countries have the same advanced facilities for children with disabilities or learning difficulties as can be found in most western countries. UAE aims to develop its education system and to create some of the best schools in the world. When expat families move to the United Arab Emirates many choose to enroll their children in an international school, often one which follows the curriculum of their home country. Previously, international schooling was the only option as expat kids were not allowed to attend government schools, however, as of 2006/2007 they can now enroll for a fee. International schools following various curricula are found across the country. According to the Minister of Education, the UAE aims to develop its education system and to create some of the best schools in the world. The UAE is a prefered country among expats with many on work assignments with multinational companies. International schools and westernized schools, that cater especially for expat children, offer an international environment and a curriculum which often closely mimics a British or American one. These schools also offer international exams such as the International Baccalaureate, iGCSEs (British), and SATs (U.S.). 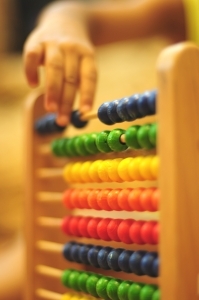 The best software for expat children: Keep them “appy”! Rather than be concerned about the invasion of tablets, smart phones and other electronic gadgets, remember, if used effectively they can help your expat child feel at home in their new country. With a huge variety of apps and software for everything from staying in touch to staying safe, you can find a great selection of apps and software to help them adapt, explore and learn about their own culture as well as their new one they are about to assimilate into. We have rounded up some of the best apps on the market to help your child become excited about the new transition. Before making the big move, it is important to think about what impact it will have on your children. With more parents undertaking international work assignments than ever before, a growing number of children have begun to experience their childhood in a foreign atmosphere, learning to adapt to an expat life. The implications of moving abroad are significant for children in both advantageous and disadvantageous ways. From their accent to the colour of their skin, your child may stand out in ways that they never did before. Once an active member of the classroom, they may find it harder to make a contribution. A child’s reaction to the move is highly relative to their personality traits and developmental age but this could be cumbersome to predict. Education of the future at Avenues. September 2012 marked the private school, Avenues, opening its doors to the future generation of multilingual and digital savvy students. As an expat, the first thing you probably realised is that having multilingual children is a huge advantage for them, both in terms of career prospects and for the sake of appearing cultured. You may be interested to learn about Avenues, a new school which is an advocate for multilingualism and technology. At this school in Manhattan, New York your child will be integrated into classrooms where they will be learning and speaking in Mandarin and Spanish as well as English. 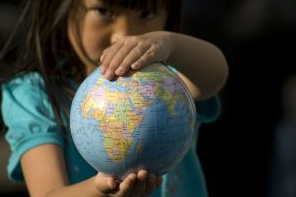 Will your child grow up to be an expat? A good educational environment is one of the prime concerns for expats moving abroad, and the choice of school can have a profound impact on children’s development and happiness in later life. Life for expat children, with the regular uprooting and relocation, can be hard on them and their parents as they try to maintain a modicum of stability. Talking with Marcia De Wolf, Head of Community Relations at St John’s International School, Expat Kids examined some of the points raised by St John’s’ recent poll about growing up as an expat. The questionnaire asked respondents whether they were, or were considering becoming, expats themselves; as well as questions about some of the challenges facing kids growing up in an expatriate environment.